Explore custom fabrication services including die cutting, slitting, laminating, part design, and more at Frank Lowe. At Frank Lowe, we offer fabrication services for a vast range of flexible, non-metallic materials. We'll fabricate the material of your choosing into an endless array of custom shapes, sizes, thicknesses, colors and forms to meet the unique needs of your application. We utilize state-of-the-art equipment, highly skilled fabrication professionals, and an extensive selection of materials to design, prototype, cut, and fabricate products to your precise specifications. We pride ourselves in more than 60 years of custom fabrication excellence — when we've continually demonstrated we're a cut above everyone else. We offer a comprehensive suite of custom fabricated services designed to take your product from start to finish. In addition to expert fabrication, we provide world-class customer service and guidance that adds value and has helped create a competitive advantage for several of our customers. Whatever your application or organization demands, we'll work to meet your needs and exceed your expectations. 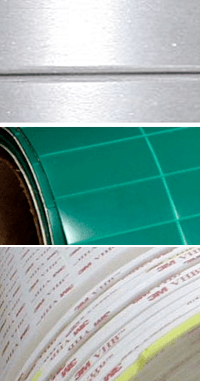 Specializing in nonmetallic materials, our slitting fabrication services offer high-speed, large format capabilities and extensive slicing capacities. Our cutting-edge equipment is able to slit materials to your exact specifications. Our experienced team of engineers and design experts work hand-in-hand with our dedicated craftsmen and toolmakers. We take a team approach to meeting your precise needs for your project. Whether you already know the exact part you need or if you need assistance defining specifications or choosing materials, Frank Lowe is here to guide you through the process. 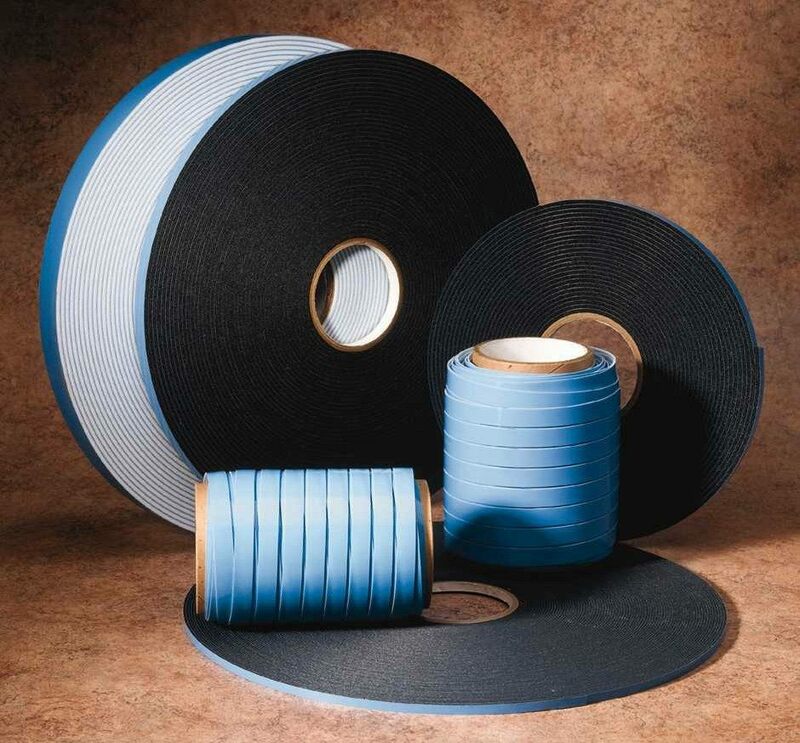 Many of our customers initially come to us with nothing more than a idea, thought, or problem preventing the efficient manufacturing of a product. As a full-service custom manufacturing firm, we're able to provide valuable end-to-end services and solutions to move your project from conception to completion. Explore a long list of different custom fabrication solutions to your challenge or problem. Pursue each option with an intuitive cost-benefit analysis. Create custom fabricated components to improve applications and remain within budget. Regardless of your industry, Frank Lowe can help you explore, pursue, and create excellence in all you do. Let's talk. We're ready to listen. Contact Frank Lowe today. 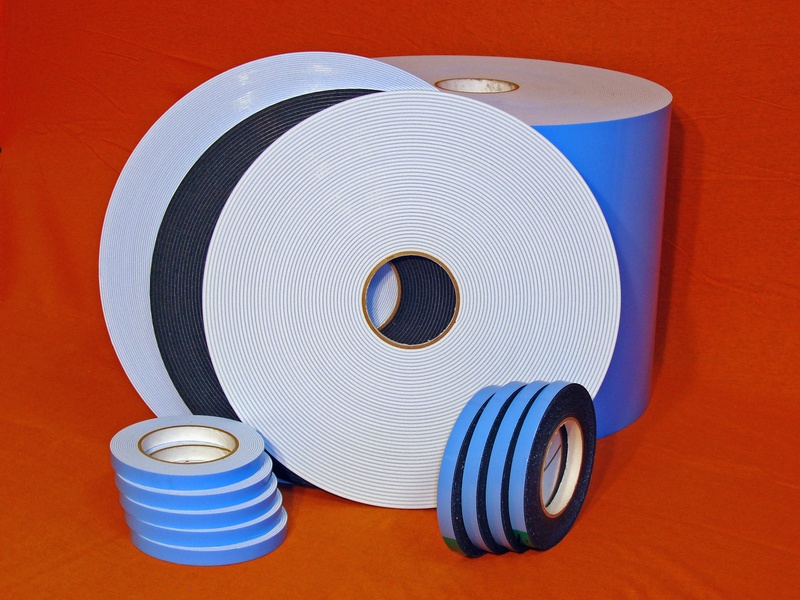 Need help choosing the right materials for your fabrication application? Let's chat. We'll help you find the right solution. Do You Need Fabrication Services for Your Product Application? Let's talk. We'll help you with the fabrication services you need.